Why do researchers integrate electronic sensors into customized 3D printed prosthetics? What if Samsung’s Galaxy S10 fingerprint sensor might be tricked with a 3D print? 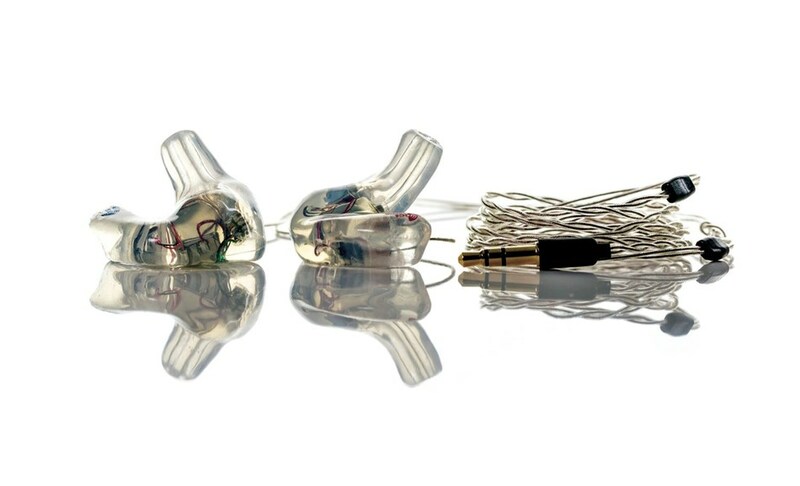 Dutch company Luxexcel has announced a collaboration with Vuzix Corp to 3D Print prescription lenses for the Vuzix Blade AR headset.The Luxexcel VisionPlatform enables 3D printing of ophthalmic lenses for specialty applications including Augmented Reality applications. The company recently implemented two VisionPlatform products to locations in the U.S.
Hans Streng, CEO of Luxexcel declared regarding this collaboration: “60% of the US population needs eye correction. Without custom prescription inserts, those people will not be able to fully enjoy the most advanced new augmented reality products. 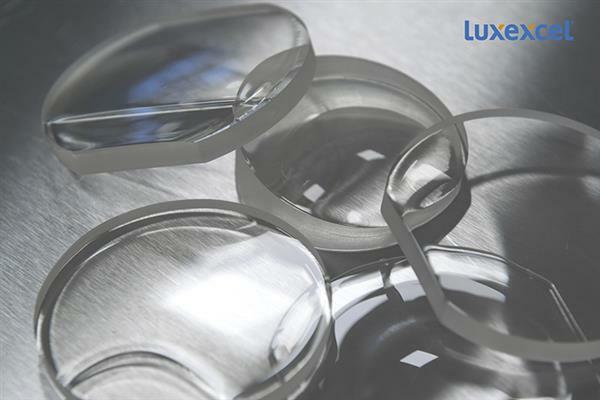 Luxexcel is thrilled to partner with Vuzix as the early adopter of 3D printed ophthalmic lens inserts. We see great synergy between the amazing innovations of Vuzix and the technology of Luxexcel”. As for Paul Travers, President/CEO of Vuzix, he explained how much they are delighted that with the 3D printed prescription lenses provided by Luxexcel, a much broader audience can enjoy their unique new product, the Vuzix Blade. 3D printed lenses are the next revolution in eye correction since it offers full freedom of lens-design and freedom to embed smart-functions into an ophthalmic lens. This entry into the AR/VR segment is a glimpse into the potential the Luxexcel 3D printing technology brings to smart eyewear and other products. 3D Adept is a communication company dedicated to 3D Technology. 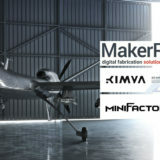 Our media company aims at providing the latest trends and analysis in the 3D printing industry. 3D Adept Media includes an online media www.3dadept.com , available in English & French and a bimestrial magazine, 3D Adept Mag, also available in English & French. 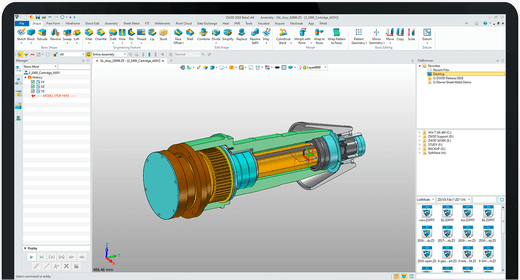 Through these communication tools, we enable companies specialized in 3D Technologies & companies that manufacture their products using 3D technologies to communicate about their activities and products, therefore to reach a target audience. 3D Face recognition Regulations: Will Microsoft accept SensibleVision’ help?